1. 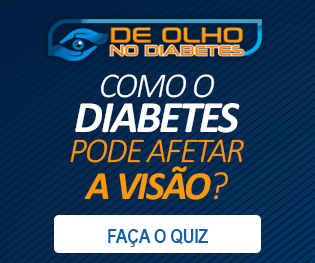 World Journal of Diabetes. Ocular complications of diabetes mellitus. Disponível em: https://www.ncbi.nlm.nih.gov/pmc/articles/PMC4317321/ Acesso em fevereiro de 2017. 2. World Journal of Diabetes. 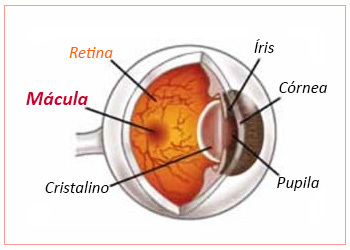 Diabetic retinopathy – ocular complications of diabetes mellitus. Disponível em: https://www.ncbi.nlm.nih.gov/pmc/articles/PMC4398904/ Acesso em fevereiro de 2017. 4. American Academy of Ophthalmology. 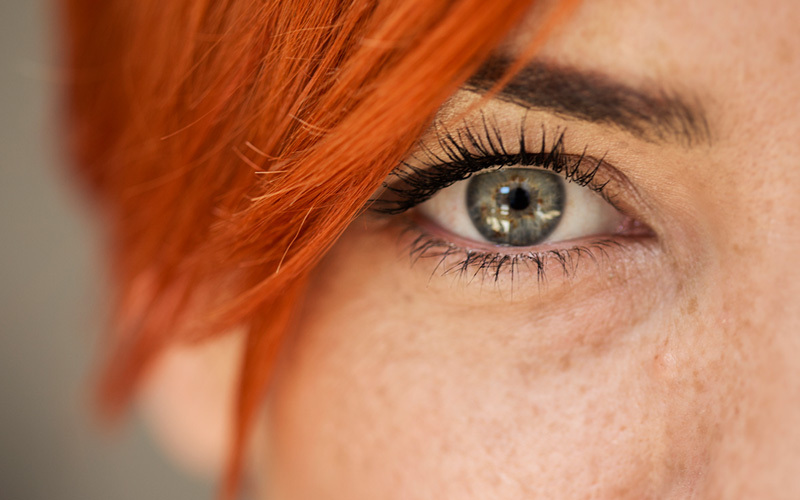 What Is Diabetic Retinopathy? 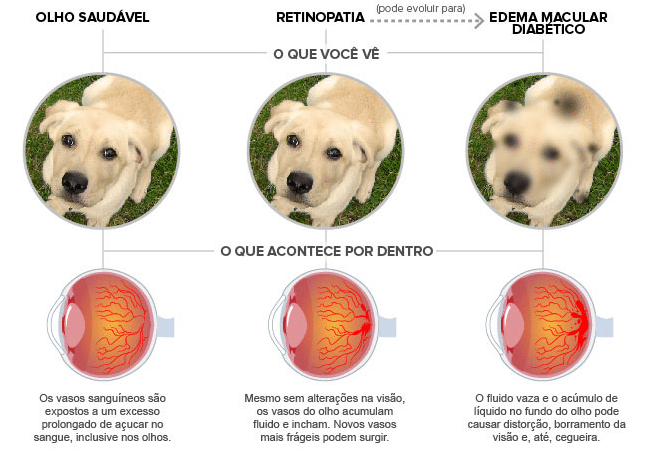 Disponível em: https://www.aao.org/eye-health/diseases/what-is-diabetic-retinopathy Acesso em fevereiro de 2017.